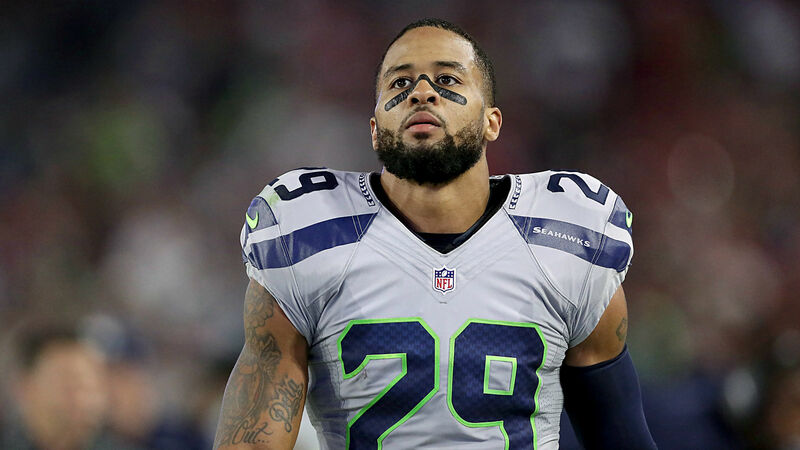 The 29-year-old defensive back, who will make $8.5 million this season, asked Seattle in an Instagram post to either sign him to an extension or trade him. The Cowboys reportedly tried to trade for Thomas during April’s draft. They are still interested in dealing for him, according to a report from Dallas station 105.3 The Fan. Thomas, who has made six Pro Bowls, has spent all eight of his NFL seasons with the Seahawks. He tallied 56 solo tackles and two interceptions in 2017. He is set to be a free agent following the 2018 season.